If you’re in the healthcare industry and want to serve a multilingual community as effectively as possible, it’s time you seriously considered investing in medical translation. But where to start? It’s important that you take the time to translate all vital medical documents and signs throughout your practice. This includes everything from patient intake forms to exit signs. Here’s an in depth look at all the medical documents you should translate if you want to provide your non-English speaking patients with the best experience possible. The medical profession involves a lot of forms to keep track of patients’ health. It’s important that you translate them to ensure that all of your patients understand what is being asked of them and so that you, in return, receive accurate responses. Consent forms should also be a priority when it comes to translation of medical documents. Your patients need to know exactly what sort of treatment, immunizations, or operations they are consenting to for both personal and legal reasons. In order to ensure your patients understand each role in the doctor-patient relationship, you should translate your patient service agreement. This document usually goes over crucial concepts like consent and confidentiality. It also usually spells out the fact that patients have to pay the medical office even if their insurance does not end up covering the treatment. 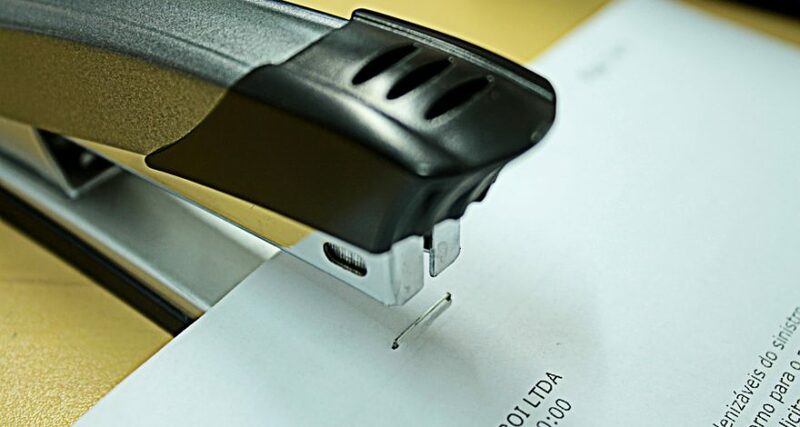 It’s in your best interest – and the patient’s – to understand these topics, which is why this type of document is worthy of medical translation. 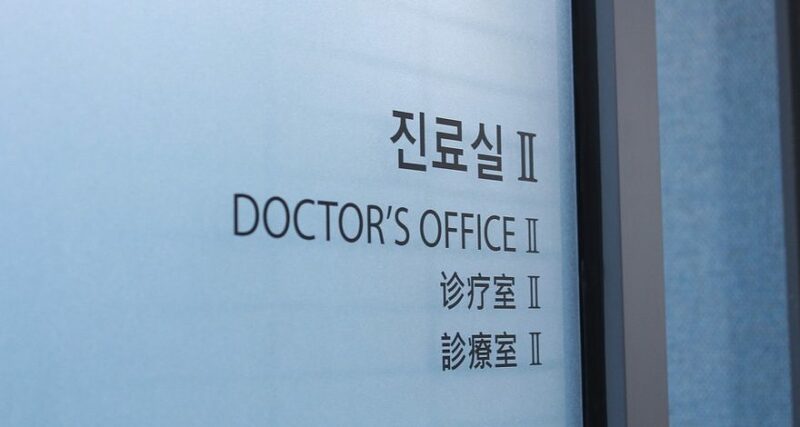 If you end appointments by printing out directions so patients know how to continue their treatment at home, you need to translate these medical documents for all your non-English speaking patients. This is the only way to be sure they understand the type of at-home care to begin and the medication they should be taking along with dosage amounts and possible side effects. Without proper understanding of medical instructions like these, your patients could end up taking their medications incorrectly or not at all. Similarly, if you prescribe any medical devices, make sure you translate the instructions of each device. Otherwise, you can’t be sure your patients will use them correctly at home. Whether your signs remind patients to turn off their cell phone, instruct them to sign in, or list your services, signs need to be translated. This is a sure-fire way of making your non-English speaking patients feel confident and comfortable at your practice. Additionally, if you have any brochures displayed in the office that describe a medical condition or potential treatments available to patients, these should also be translated. This ensures that every patient who comes through has access to all the information they need. Medical translation is critical because it benefits both your medical practice and your patients. If you want to improve the health of your patients – while appealing to a wider variety of people who speak different languages – you should translate the medical documents in your office. Contact us today to get professional, accredited translations by medical and healthcare experts.